Let’s face it we spend a lot of hours each year behind the wheel, and with that much of our lives invested in driving, a dash cam DVR has the capability of not only enhancing safety, but providing a visual recording of accidents, theft, or even damage to your vehicle when you are away from your car. The popularity of Dash cams has increased and the technology has improved, making them more affordable. Stop by Model Electronics today to learn about the different DVR camera options for your vehicle! If you are driving and get distracted, your vehicle may start to drift out of its lane. This can be fatal. Model Electronics installs systems designed to prevent collisions caused by accidental lane changes. These systems alert you to recenter your vehicle in the lane. Give us a call or stop by and let us help you stay safe on the road! See where you’re going when you shift in reverse with a backup camera. Back up cameras are now required for all new cars sold in the United States…but what about your car? If you don’t have one, it’s not too late! Model Electronics can help you find the perfect backup camera placement, whether it be Bumper/Flush Mount, license plate, vehicle specific or custom. 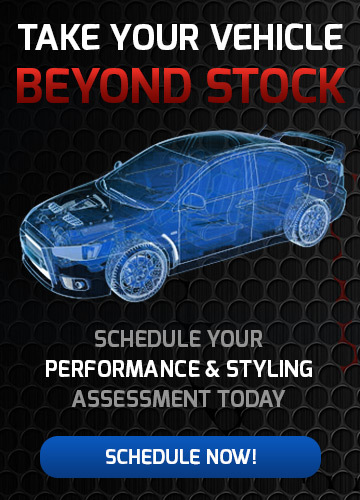 Stop by today and speak with one of our expert technicians! Model Electronics in Ramsey has always valued being a leader in providing the installation of driver safety electronics since the category began, and collision avoidance systems are among our favorites. Everyone has had times when something distracted us while driving. Some of these distractions may have resulted in drifting out of a lane, following too close or not braking as soon as we should have. Did you know that there are products you can add to your vehicle that could alert you to all these conditions? There is a solution…and we have it! It is called a forward collision warning system. Model Electronics is an authorized dealer for Mobileye, the undisputed leader in forward collision avoidance systems. 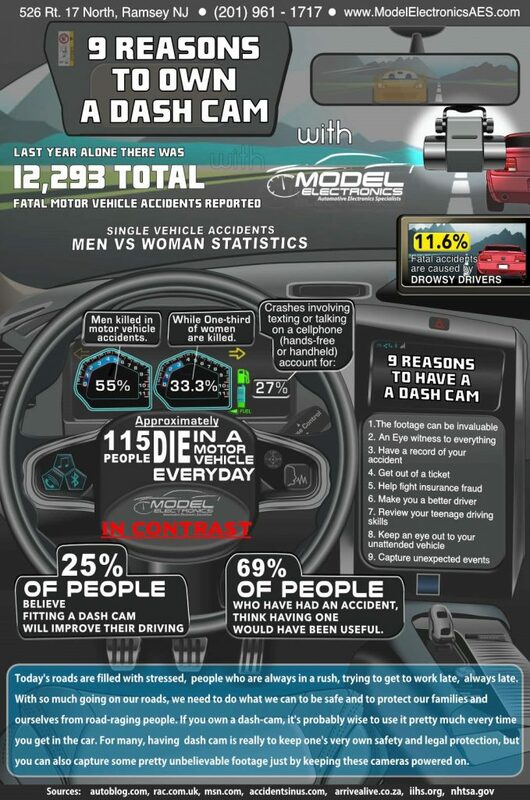 Mobileye has almost 80% market share with new vehicle manufacturers? They have taken all their technology learned in building systems for carmakers and put it into an aftermarket product that can be added to almost any vehicle. It comes with the following important features. While you are driving, sometimes serious events occur in front of you in the blink of an eye that need your immediate attention. The Mobileye system gives an audible and visual alert that you need to brake quickly to avoid an accident with a vehicle in front of you. We don’t always leave sufficient room between the vehicle in front of us. The headway monitoring and warning calculates your speed and knows how many seconds you have to respond to a problem in front of you. If you start following too closely, the Mobileye gives you an audible and visual alert so you can slow down and increase the distance from the car, truck, SUV or motorcycle in front of you. If you are driving and get distracted, your vehicle may start to drift out of its lane. This can be fatal. 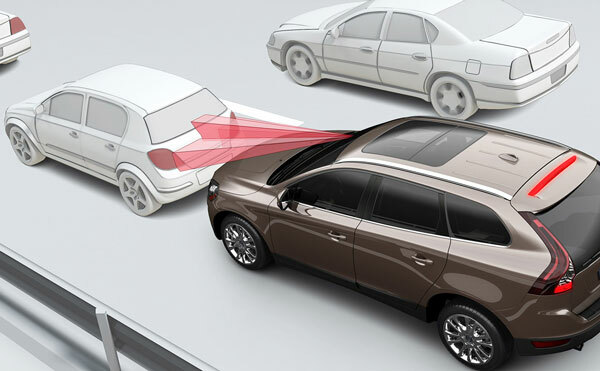 The Mobileye system alerts you to recenter your vehicle in the lane. Have you ever been driving and all of a sudden, it seemed as if a pedestrian or cyclist came out of nowhere? The Mobileye system will alert you of their presence so you can properly maneuver your vehicle to avoid an accident. Once you have decided to get a forward collision warning system, you need a shop that understands how to integrate it properly into your car, truck or SUV. The team at Model Electronics has over 40 years of experience in working on vehicle electronics, and our trained installation technicians will ensures your system will work properly and give you years of reliable service.